A new home furnishing brand, started by a mother-daughter duo, is here to steal your hearts away with its antique spread. 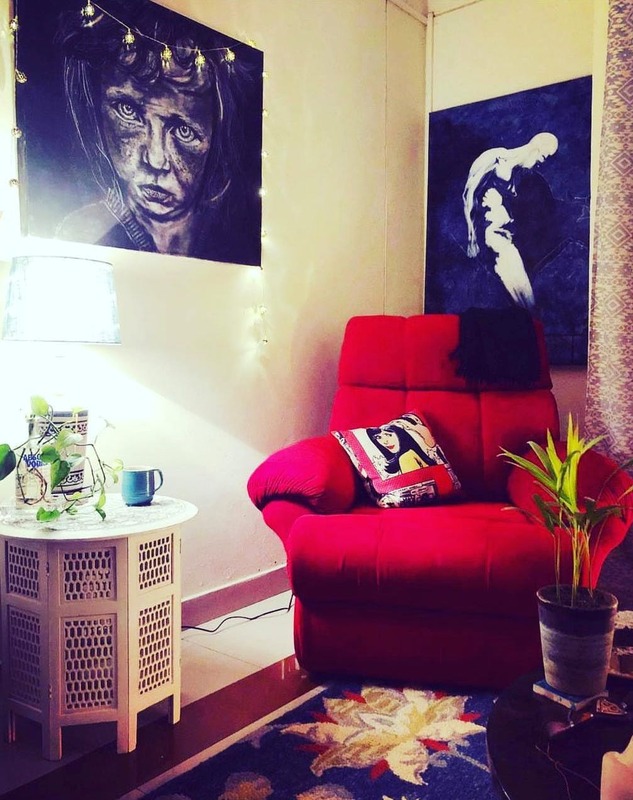 Just like how birds scout for the perfect strands of grass to create a cozy nest, Juhi and Geetika Sawhney, wanted to build their own little nest by collecting pretty little things to beautify their den. And that saw the inception of this cutesy but regal home decor brand. They specialise in hand-carved wooden home furnishings in antique distressed polish. Their bestsellers like detachable coffee tables, stools, wall mirror panels, bar-trolleys, and photo frames, are all handmade by a talented set of workers. They also have candle stands and wooden serving platters starting from INR 400. And if you are looking at refurbishing your space and giving it an edgier look in the upcoming new year, this is your go-to place, guys! The products aren't just a business deal for The Little Nest. They are made with a lot of dedication and customized on the basis of how you want them to be. The price range is pretty economical and there is something in store for everyone.